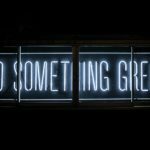 Stay up to date – get rid of your old version! 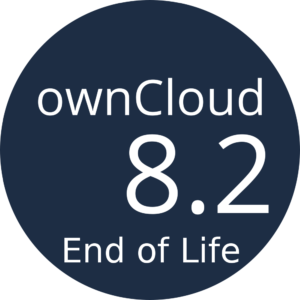 Some people are still running an ownCloud 8.2 – and we can’t blame the nostalgia. Version 8.2 marked a big step in user experience. Maybe you can still remember how it was released more than one and a half years ago. 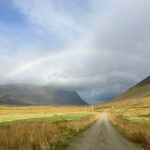 But all good things come to an end – when the newer, better stuff is on the table! 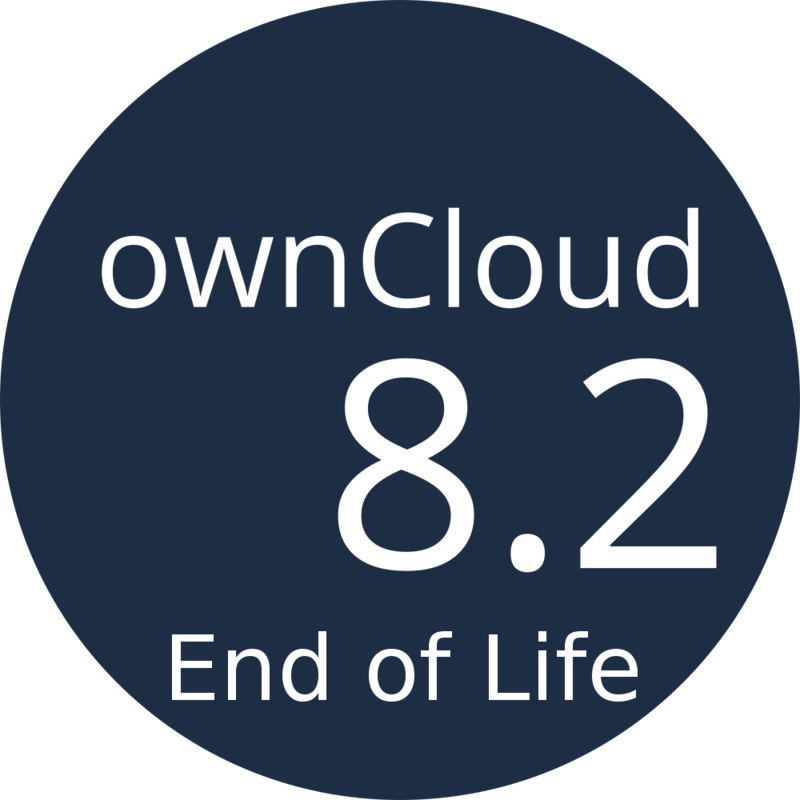 So when we released ownCloud X a month ago, it was time to say good bye to 8.2. Now is the time to upgrade. The 10.0.2 version is already out, it is pretty fresh and from today; so maybe it is the version for you. Note that a direct upgrade is not recommended – you will have to take a few minor steps. First upgrade to 9.0.9+ from there upgrade to 10.0.2. A direct upgrade from 8.2 to 9.1 or above is not supported. So go with the flow and ready yourself for a new dawn! There is no reason to linger around with old versions. It always takes at least 2 to 3 point releases (like 10.0.1/10.0.2) until the next major release gets available via the updater app. There are good reasons for this. If you still want to get 10.0 you can always do the manual upgrade like explained in the documentation. 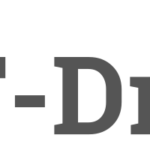 I would update if I could, but on v9, the tasks & contacts apps are not working, and they are the only reason (with calendar) why I use owncloud, so I will come back to v8, and stay on it until everything is OK.